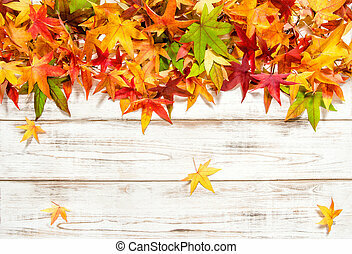 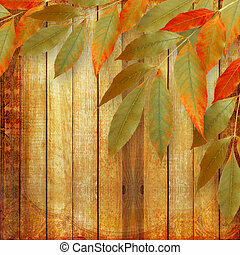 Bright autumn leaves on the wooden background. 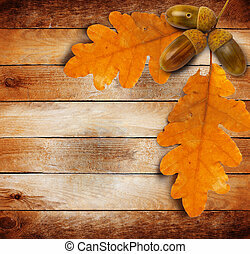 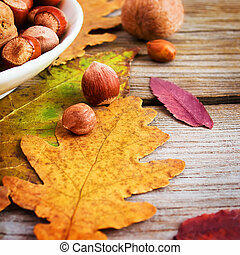 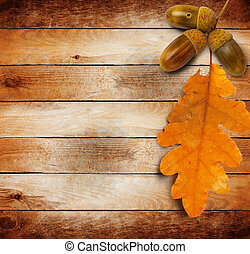 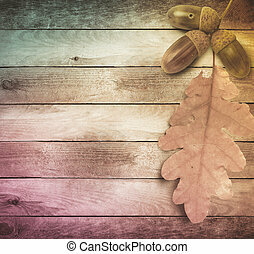 Nuts and bright autumn leaves on the wooden background. 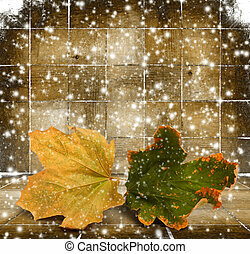 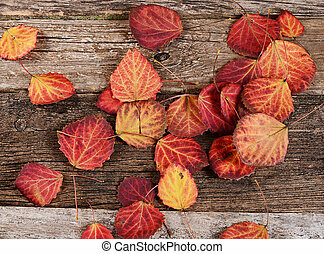 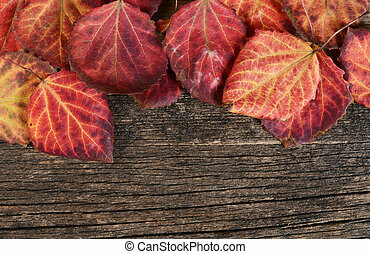 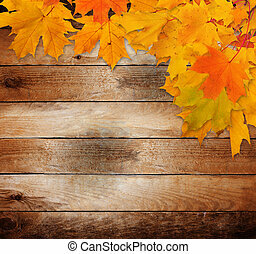 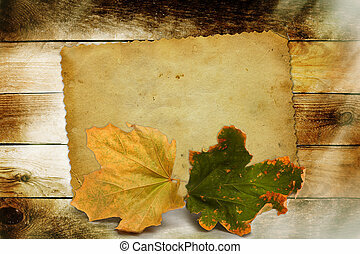 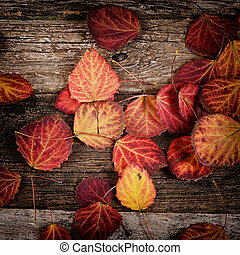 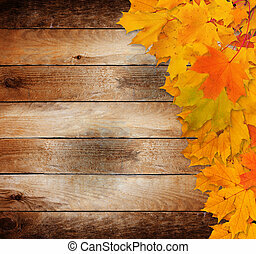 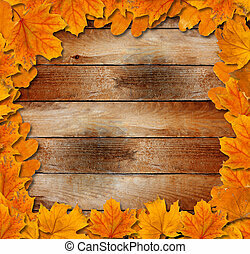 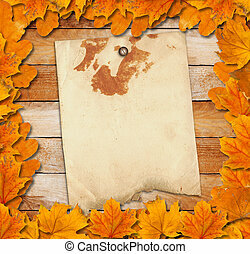 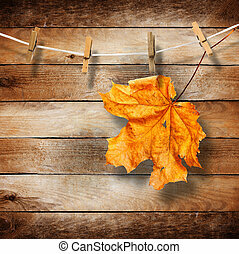 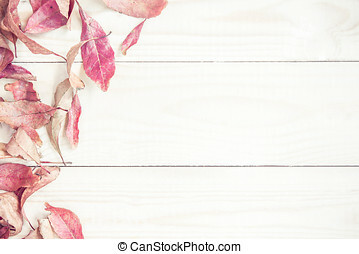 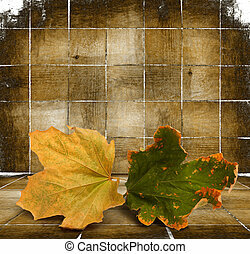 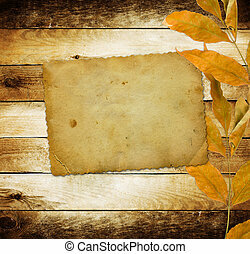 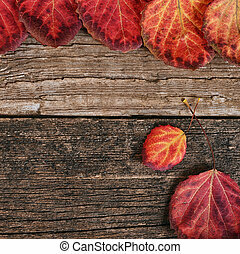 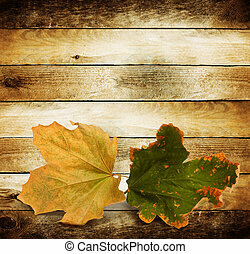 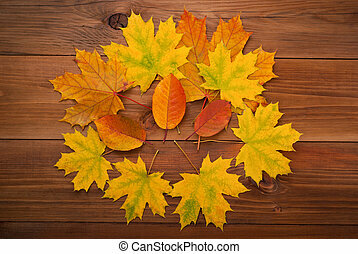 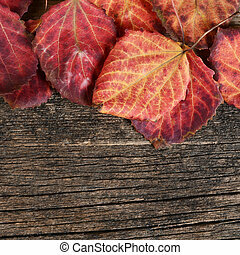 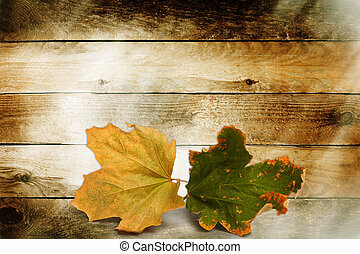 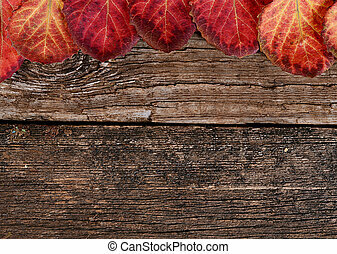 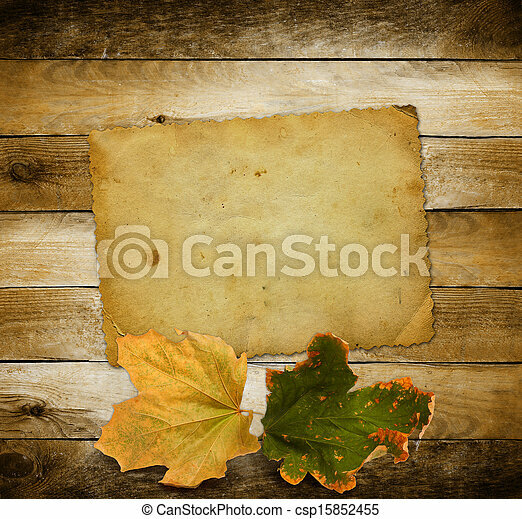 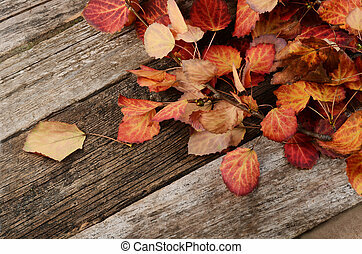 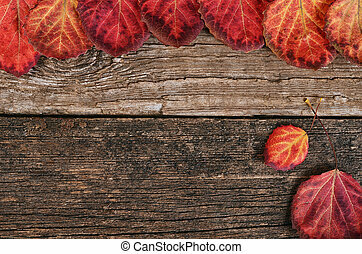 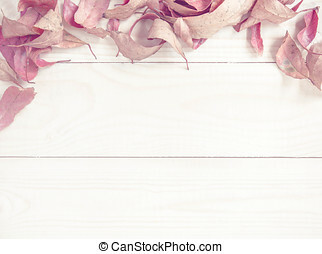 Autumn leaves on the wooden background. 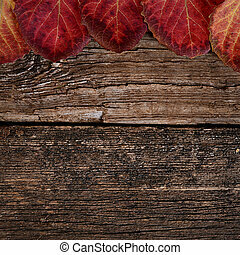 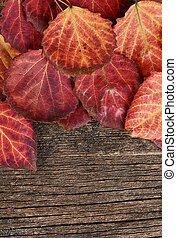 Bright red autumn leaves on the wooden background.